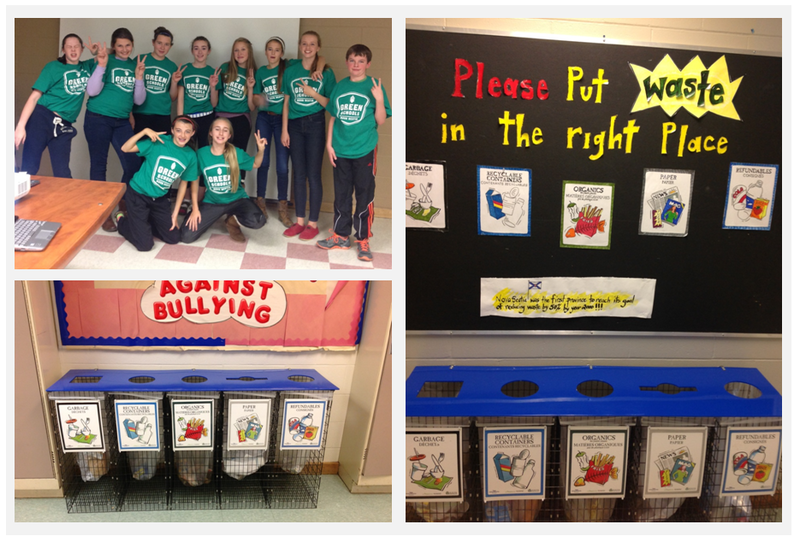 We’d like to acknowledge St. Andrew Junior School’s Green Team for their recycling initiatives. 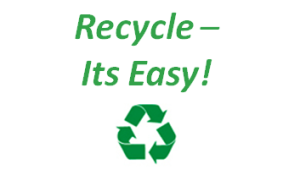 Green Team Leader Andrea Brophy and the recycling team placed EasySorter recycle containers in the school cafeteria and in different pods (grade level areas) throughout the school to encourage recycling. The Green Team held several fund raisers to purchase their recycle containers. They also received support from St. Andrew Junior School, a grant from RRFB, the Straight Regional School Board (SRSB) and the Guysborough Antigonish Straight Health Authority. St. Andrew Junior School’s is part of the Straight Regional School Board and is a registered Green School. You can find out more information about Green Schools Nova Scotia at www.greenschoolsns.ca or on Twitter @GreenSchools_NS.